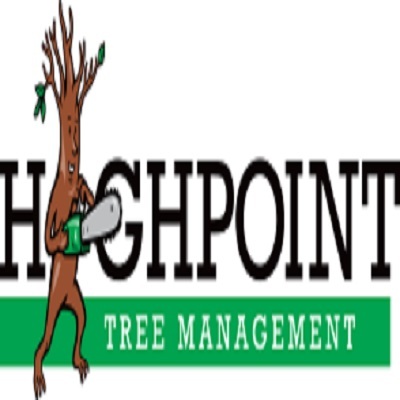 High Point Trees are your local experts in tree maintenance, tree removal, tree lopping, tree pruning, land clearing, site preparation, gardening services and gutter cleaning. No matter what your project needs are, you can expect friendly and professional service at an affordable price. For over a decade, High Point Trees has made Sydney a cleaner and greener place. Our local arborists safely remove and maintain all kinds of tree species in Sydney. As members of the National Arbour Society. Call 0412 333 013 to receive a FREE quote from a qualified tree expert.